Samantha Akkineni and Naga Chaitanya are one of south Indian cinema’s most popular couples. The couple never ceases to amaze people with their whirlwind chemistry both on and off the screen. 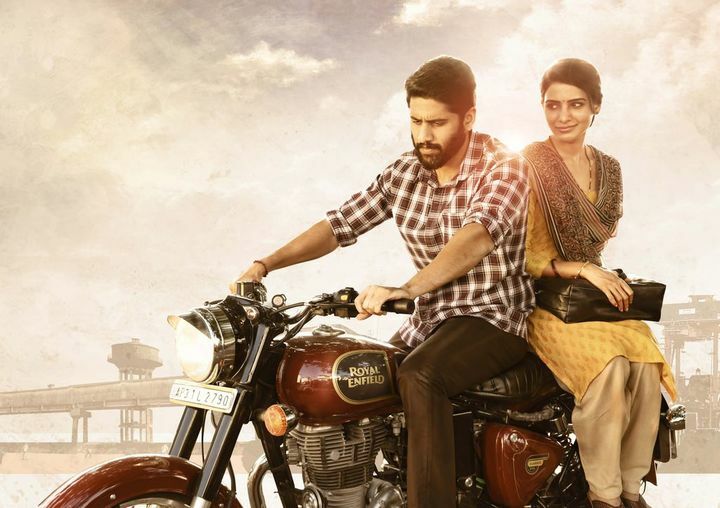 The ideal couple, post their marriage in October 2017 for the first time have teamed up for the movies Majili, directed by Shiva Nirvana. The movie will hit the screens on 5th of April 2019. Recently, the teaser of this romantic drama was released on social media and had a good reception among the fans for its emotional content. The teaser went viral on the social media and thanks to the passionate kissing scene between not Samantha Akkineni and Naga Chaitanya but Divyansha Kaushik and Naga Chaitanya. Yeah, you heard that right. There was a passionate kissing scene between Divyansha Kaushik and Naga Chaitanya in the teaser, which was one of the reasons for the teaser to get viral. Currently, the couple is quite busy in promoting their movie. During the promotions people threw in questions about the kissing scene in the movie and asked for her opinion about her husband kissing a co star on screen. Samantha faced a similar situation as this with her movie Rangasthalam, in which the actress had a kissing scene with her co star Ram Charan. During the release of the movie many people including her fans expressed disappointments over the scene. This explanation from the actress comes as the best clarification about how they take each other’s intimate scenes on screen. This shows that the couple is very sensible and shares a very health relationship. The fans of the cutest couple are quite eager to find out what roles they would be portraying in the movie. Is GVM playing a role in Dhruv’s Adithya Varma?